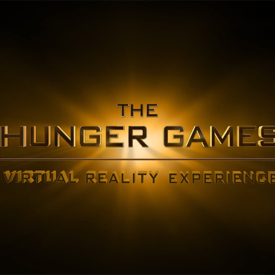 Step into a first-person, photo-realistic experience like no other, as you join an expedition to reach the summit of Mount Everest. 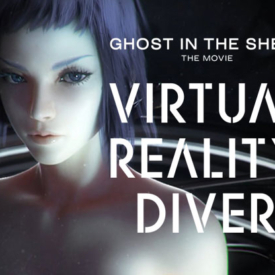 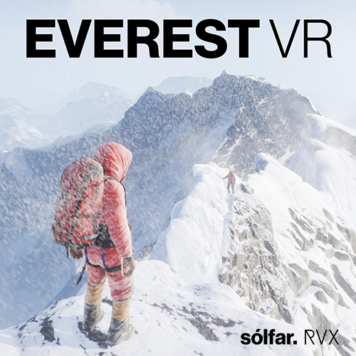 Developed by VR studio Sólfar in partnership with RVX – the Nordics’ leading visual effects and animation house – EVEREST VR is designed from the ground up for virtual reality. 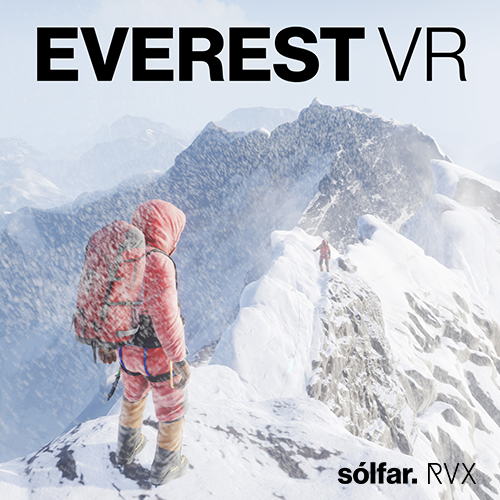 Experience what it feels like to climb Mount Everest through a sequence of immersive first person locations as you strive to reach the top of the world.